I have returned to "the dark side". Yesterday, I said goodbye to my Samsung Galaxy S5 along with ALL my Roxy Camp photos from last weekend. My heart was broken, but life must go on. So I bought a new phone! I used money from my Japan "baon" (disclaimer lang baka masabihan ako ng "burgis", haha), and decided to go for iPhone again. To make sure I'll take care na of this, I am using an iPhone 6 case that passed a Military Drop Test Standard. I am now ready to bounce back, reply to all messages, and take lots of pictures again! 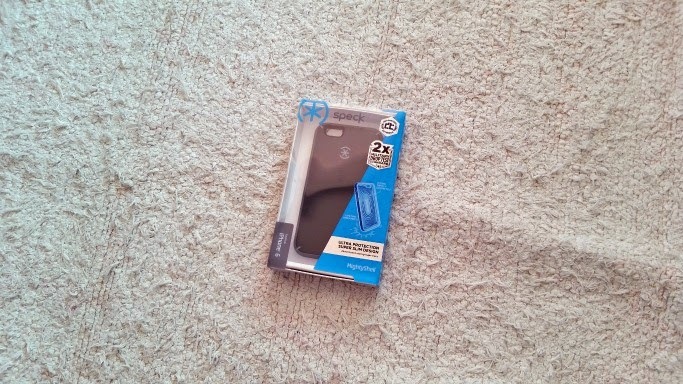 The Speck MightyShell is proud to give ULTRA protection for your phone, with lifetime warranty AND a super slim design. 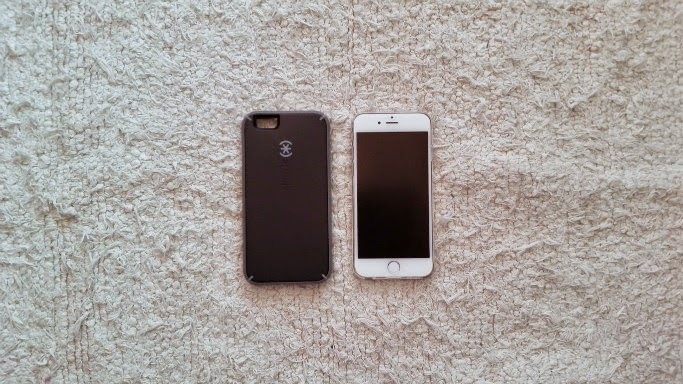 It adds .14 inches only to the iPhone 6, that's high-grade phone casing that doesn't look manly, bulky, and heavy. This rubberized protection feels great in my grip, and has matte back anti-slip texture. Available in colors Black-Gravel, Orange-Blue, Pink-Gray, Lilac-Gray, and Clear at P1950. Like Digits Trading on Facebook for list of stores. Curious lang Anna, coz I think bago pa yun S5 mo what happened? I am using S5 din eh pra I'l be aware. Thanks!